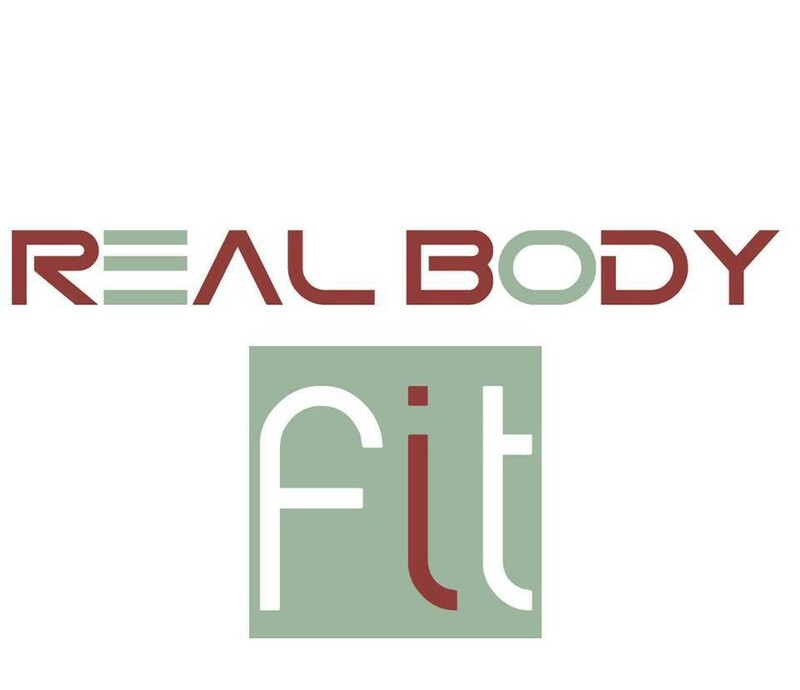 Start taking classes at Real Body and other studios! This program combines the flexibility, strength and toning of yoga with the cardio blasts found in bootcamp classes. Expect guided yoga sequences tapping into movement with your breathe. No yoga experience is necessary for this class. For bootcamp and outdoor classes, please bring weights and a mat. Please make sure to arrive early to your first class to complete a waiver.